We hold 5 outdoor 3D shoots a year at our range in Big Hollow Rec Area. The shoots take place April through September. Sign in is from 8 a.m. - 1 p.m.
Our range consists of a variety of shots and skill levels. The shoots consist of 30 targets set up on a nice trail through the woods. 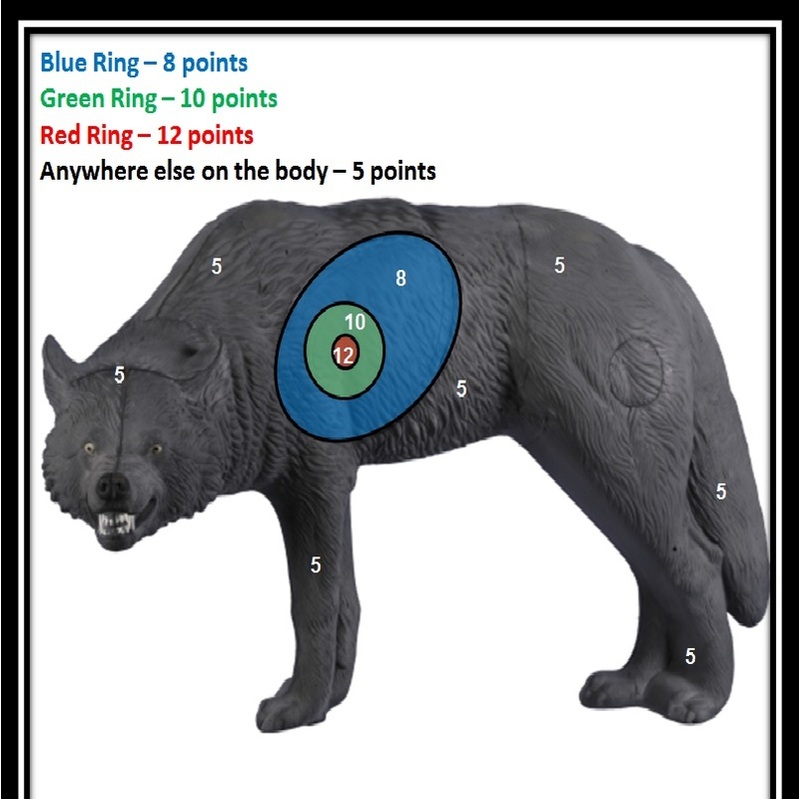 You do not need to have a membership to shoot in FRBC 3D shoots! We encourage EVERYONE to come and have fun! FRBC has decided to add new shooting classes for 2018. We will now offer known distance (rangefinder) and unknown distance options for every shooting class. *What does a FRBC membership get you? *Meetings For Members: Not only do we discuss current events and club issues, but it is a great time for some club camaraderie. If you love archery and are willing to be active with club events, we hope you will join us!! If you would like to join please feel free to Contact us for our next scheduled meeting!